What are the hottest Security Trends for 2015? Advances in camera technology (and reductions in price) have made security cameras a must have upgrade in 2015. Once restricted to high-end commercial installations IP CCTV cameras provide better night vision, crystal clear day time optics with zoom capabilities and the ability to connect with your smartphone for remote viewing. As IP CCTV has become more popular so to have the requests for smart phone integration. Commonly we set up our IP CCTV systems for remote viewing but various alert and setting controls are also available. Long known to security professionals 2015 is the year for perimeter defence. Perimeter defence systems have additional sensors placed strategically on doors and windows in your home that sound when entry is attempted – giving warning and setting off the alarm BEFORE the intruder has entered your home providing a level of security that simply is not available through any other solution. And the number 1 home security trend in 2015? 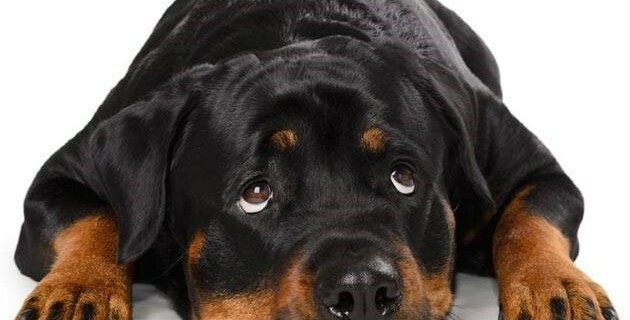 Just joking (we’re a bit late for April fools) – whilst a Rottweiler can be a great companion and can also sound an alarm they require much more maintenance and attention than an alarm system, end up costing a lot more and often cannot protect the full perimeter of your property. A Perimeter Defence system really is the best bet for most homes – better still – if you already have an alarm most can be upgraded to Perimeter Defence simply by connecting the new sensors without having to go for a whole new system.